New products are being stocked weekly. Since our assortment of products are stocked on a limited basis, please check to make sure your desired product is available. If you are unsure or have questions, please email us at info@eikeihome.com, or use the Contact link above. 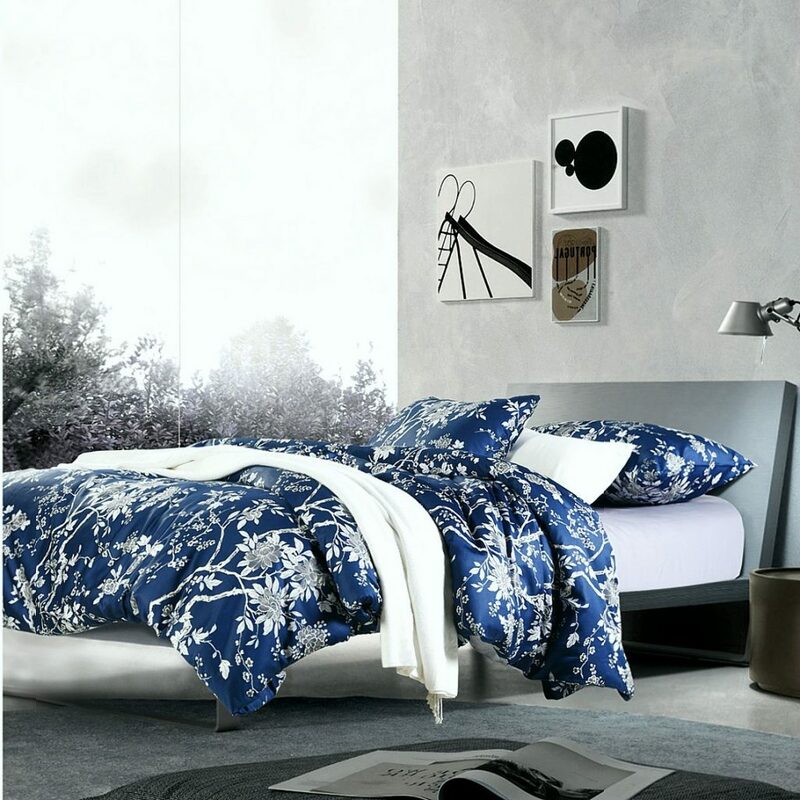 We are proud to present high-quality, comfortable and luxurious bedding and linens! We are adding products frequently, so please check back for updates.